The ultimate motive of all learning programs be it educational courses or trainings, all revolves around learners with clear takeaways on how best it gets absorbed by learners and how well it is retained. Scores of researches have taken place all to identify and restructure teaching pedagogies and enhance retention. 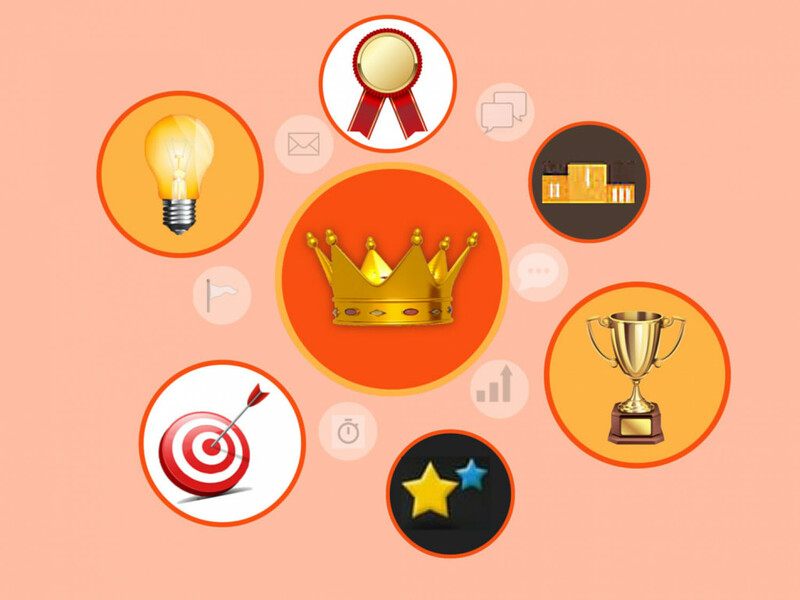 Gamification is one such tool which is well taken by trainers across segments and implemented enthusiastically in LMS these days. In simple words, it is all about application of game elements and techniques in learning to make process fun and engaging. It inculcates a game based thinking in a non-game environment to leverage the benefits of gaming techniques. Gamification elements could be anything ranging from an avatar based game concept, creating a real world environment with a situation to tackle leaderboards, simulation or role modelling. HOW DOES IT BOOST LEARNING? ‘Tell me and I forget. Teach me and I remember, Involve me and I learn.’ Quoted Benjamin Franklin. We all capture the lessons and learning in various ways. Notably, we learn and swear by real-life experiences the most. Attempting to implement this methodology of real-life experiences, gamification outshines arguably the best way to inculcate lessons, trainings and concept. The technique banks upon the idea that learning gets boosted with involvement, feedback, observation, teamwork, role modelling and formal training. And gamification imbibes all of these to get the most of it. A thrilling experience with fun and engagement, is what one can expect with gamification in the process of learning. A good gamification strategy leads to enhanced levels of engagement and increase in recall and retention. While designing and developing an elearning course, the end result is typically the same – to educate. And to ensure this happens, absorption and retention must take place. Gamification makes sure that lessons are absorbed and well retained, as it is all done in a play way. 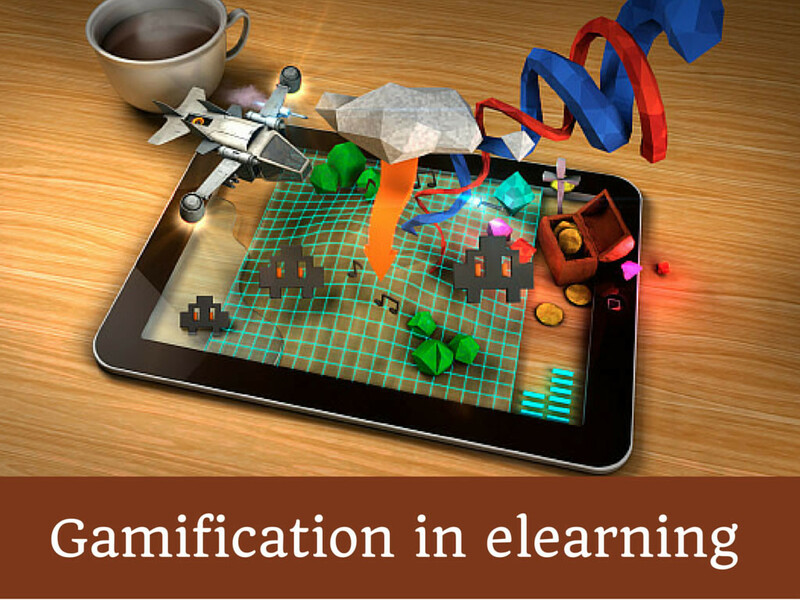 Gamification when imbibed in elearning courses, helps in creating experiences that offers engagement. It is only then, when a learner gets involved and learning to the core occurs. The reward structure, motivation, badges, recognition in lieu of participation and performance are the strong drivers for learners to get engaged and learn in a fun filled way. Excitement and enthusiasm gets counted as one of the crucial factors if you want an elearning course accomplish its objectives. Gamification makes the process informative, fun filled and exciting. While the concept is all good to be recognized, but when it comes to the application in an elearning course, following considerations are worth while. Challenge stimulates participants to get in action and perform in a desired manner. It is this element which encourages them to get on toes and unleash the creativity and capacity with engagement. Indicate clearly the cause and effect relationship. For instance, winning badges on attainment of a score or accomplishing job, establishes a clear cause and effect relationship while challenging them and inculcate learnings. Creating scenarios, weighing scores with clear plan of action is a prerequisite for elearning course. The essence of gamification lies in mapping results and performances of learners. For instance, while conducting a corporate training on customer service, use satisfaction level instead of mere numbers or points as the value to keep score. This would make the exercise more realistic and closer to what one may encounter. Recollect any video game and you would realize that each time you cleared a level only then you could hop on to next. Gamification gets operable exactly. Until a learner clears the level the next one is locked. It gets unlocked only when learner successfully completes and clears the tasks required in a level. It all makes it exciting, challenging and stimulating to keep learners motivated to learn while being involved. Engages them to teach in a fun filled way.